During November when olives mature, the picking process slowly starts continuing till end of February to early March depending on the weather conditions. 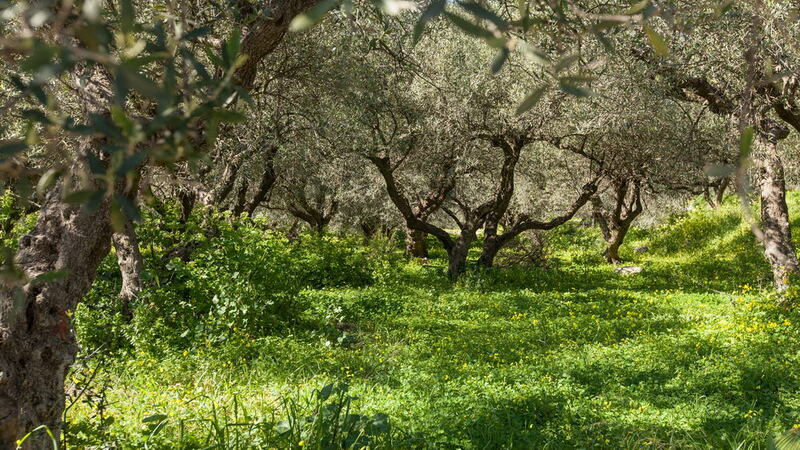 The current way of harvesting is as follows: the olive producers place huge nets under the olive trees and then start hitting by special machines the edges of the olive-trees in order olives to fall onto the nets. 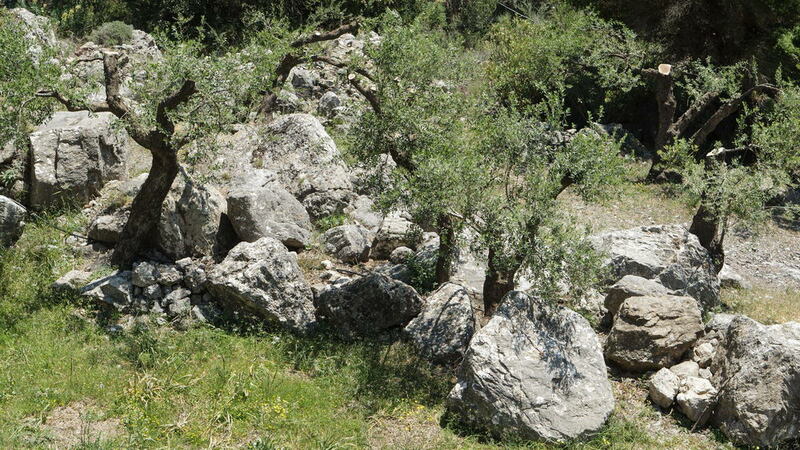 Then, olives are harvested, put into large sacks and carried to our olive processing unit. 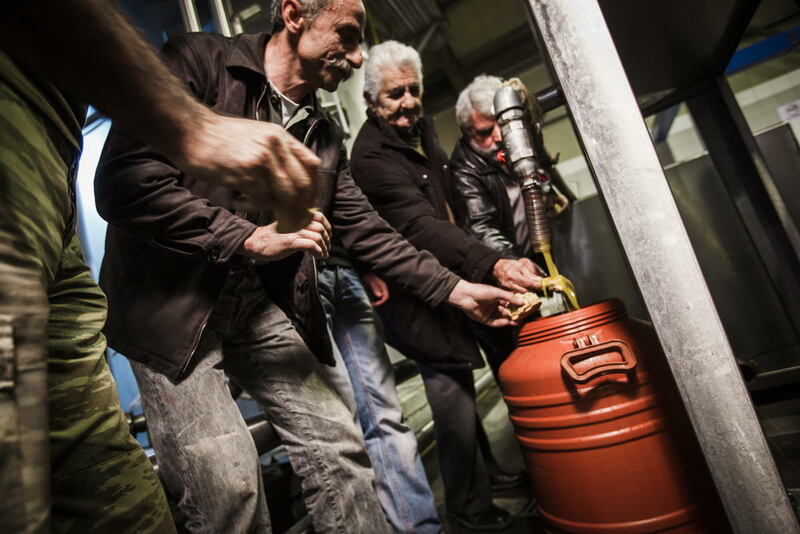 There, after being washed and weighed, olives are passed through the phase of crushing, meaning breaking the seed and core and become a dough mixture, which in turn will be worked intensively in pressure machines and passed through centrifuge process in order to separate the liquid components, oil and water from remaining seeds, which are used as fuel called “pirinaki”. Thereafter, the separator apparatus, will stand out the water from the oil which is finally collected to be stored in special containers or tanks. What distinguishes our case is that the production of our olive oil starts immediately after the olive harvest since the fresh fruit is transported directly to our mill. The milling for the production of Viannos olive oil, takes place within a few hours to ensure that the fruit will stay fresh and unaltered, thus, giving a high quality olive oil. The two production lines of our factory, entirely made and installed by the famous Italian company PIERALISSI, operate according to the highest standards, meeting all requirements for safeguarding the quality of olive oil. From the very beginning, our oil, having classified based on the physicochemical and organoleptic characteristics, is stored in appropriate stainless tanks, ready for the next stage which is the bottling. The standardization unit has the ability to bottle approximately one thousand containers per hour, an amount which varies according to the type and size of the containers or bottles. It includes tanks and filters, automatic filling and closing machine, capable of pouring glass, plastic bottles and tins and an automatic labeling machine for sticking labels on our products. Our facilities are equipped in order both completed products and raw materials to be maintained in the best possible conditions. 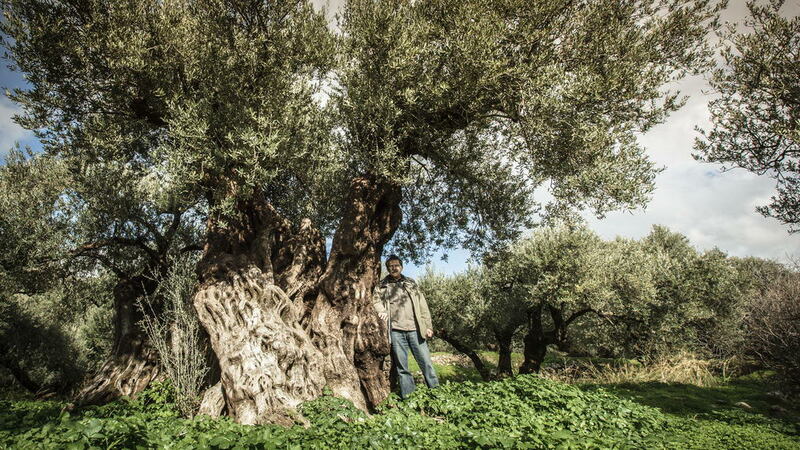 However, the most important guarantee of the quality of our olive oil, is our people that act as alert guards at all stages of our oil production; this is our prized guarantee that we offer you a genuine and safe product of high value.